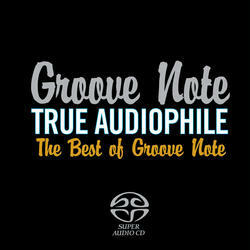 (SACD-HYBRID) An audiophile quality selection from Groove Note featuring artists like Jacintha, Eden Atwood, Anthony Wilson, Bennie Wallace and others. 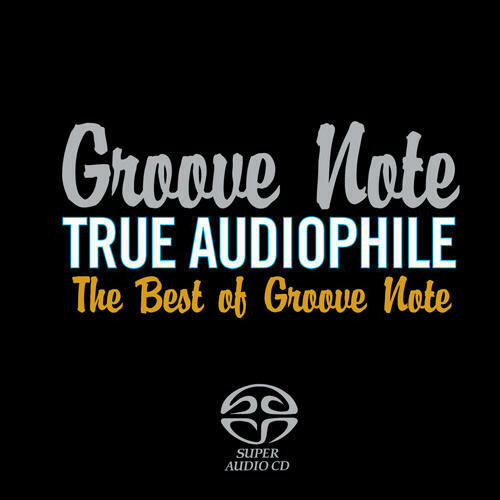 The program features a fine selection of favorite tracks in various genres (jazz, jazz vocals, blues), in both stereo and multichannel, and it also takes advantage of the high resolution SACD format which greatly enhances the audio quality of these already fine recordings. The Hybrid SACD disc also allows the disc to playback on all standard CD players.